The following material is courtesy of Chris Underwood and dates from around 1985. 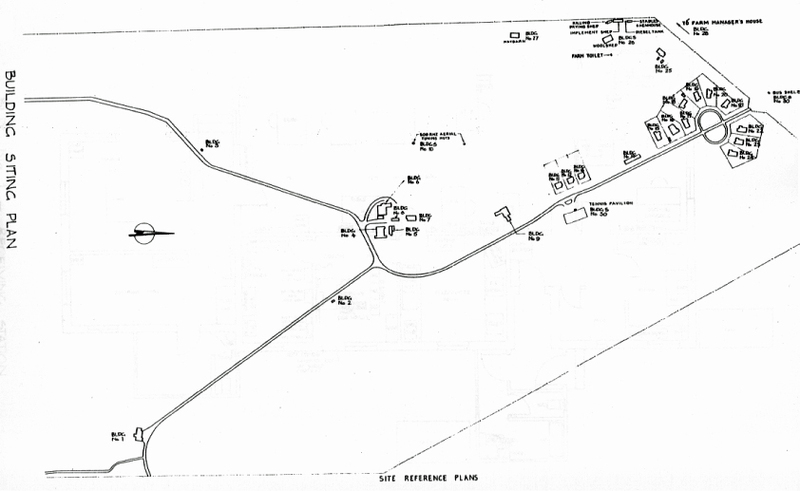 Site plan of Awarua Radio ZLB c1985. Click to enlarge to best available quality. This was a very large sprawling station. 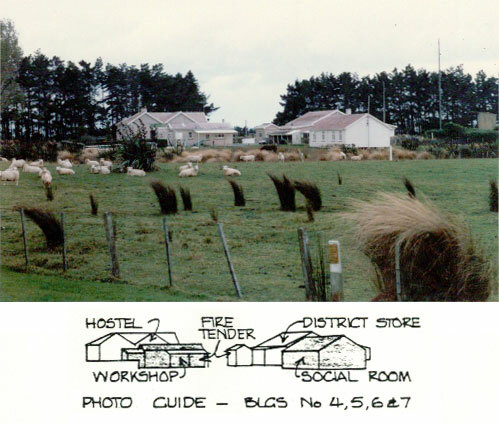 The site was run as a working farm with a farm manager who lived on site. 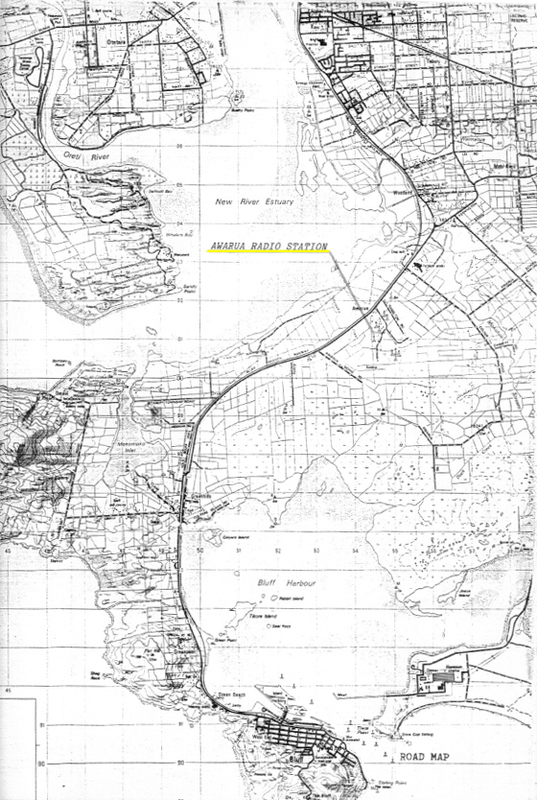 Makara and Himitangi from memory were run much the same way but I don’t think the farm managers at those stations lived on site. I don’t know if the farms made a profit or even broke even but it was a way of keeping the grass down and reducing the fire risk.